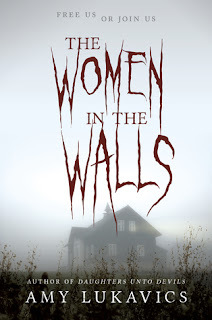 This week my Teaser Tuesday quotes will be taken from my current read, The Women in the Walls by Amy Lukavics. "No more counting scars or you are going to lose your mind, if you haven't already. 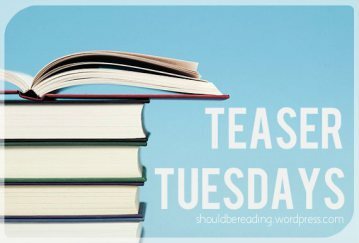 Don't forget to tell me in the comments or on twitter; @TheTatteredPage. You can also use #TheWomenInTheWalls on twitter if you're reading it!